Citizen® is the leader in Ecologically Friendly timekeeping with its Eco-Drive collection of light powered watches. With models ranging from dress to sport to professional dive watches, Citizen® Eco-Drive runs continuously in any kind of natural artificial light for a lifetime of use. We Discount Citizen® Watches 25% Everyday! 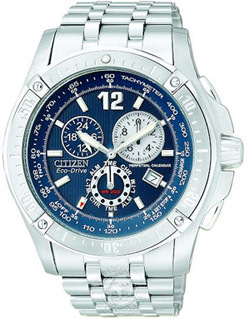 View the Citizen® Watch Collection. For over 135 years, Bulova has stood proudly in the vanguard of American innovation. A pioneering force in the industry since opening a small store in Lower Manhattan in 1875, Joseph Bulova transformed how watches were worn and how time was perceived. 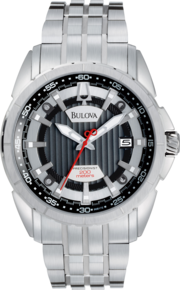 We Discount Bulova Watches 25% Everyday!